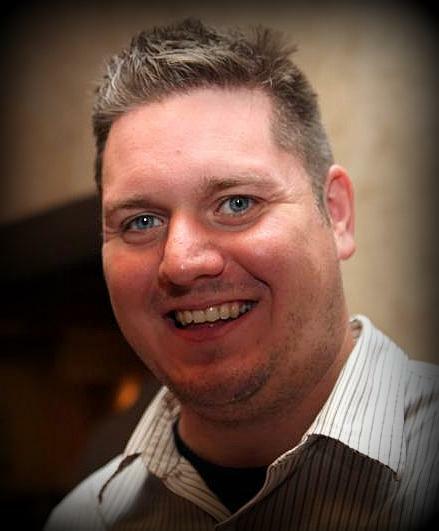 Ryan Jones is an SEO Group Director at PublicisSapient living in Allen Park, MI. Ryan runs several websites (linked below) and is a social media junkie. Ryan (winner of Time Magazine's 2006 person of the year award) enjoys Texas country music, hockey, golf, softball, writing about himself in third person, and trying to take over the world - which he would have already succeeded in doing had it not been for those meddling kids and their dog.